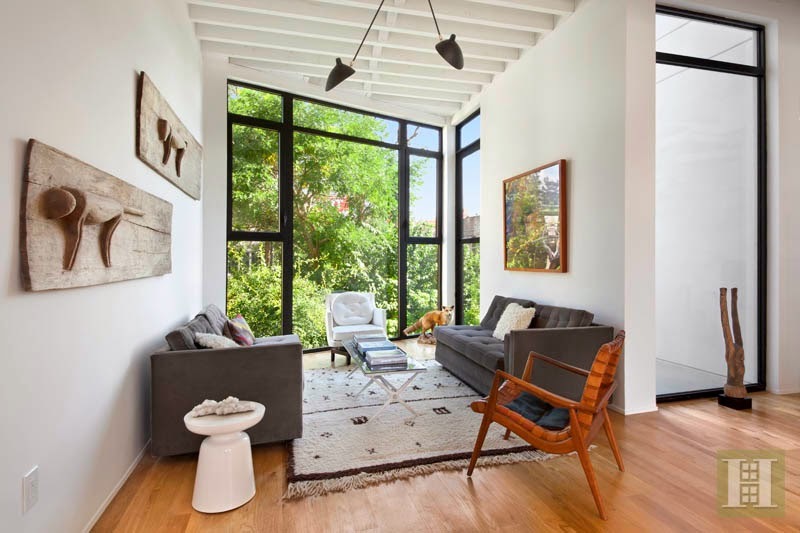 It took some time and some price dropping, but buyers from Gowanus closed on the styling Prospect Heights renovation at 743 Dean Street for $2.57M last month with well over a million down. This is what many want their house to look like, but what few can afford to pay. All & not, not bad for a unique 2-Family with 3 parking spaces. When you've got a janky 25' x 60' building in a prime location that you picked up for $1.375M in the doldrums of 2011, it's time to blow it out modern and charge through the roof. 325 Degraw Street closed for $5.995M last month, with some $1.5M down, on what appear to be renderings alone. No wonder Platinum Members were happy to chase off-market 25'-widers over here for $4M and higher. Listed for $3.475M asking "NO BROKERS PLEASE! 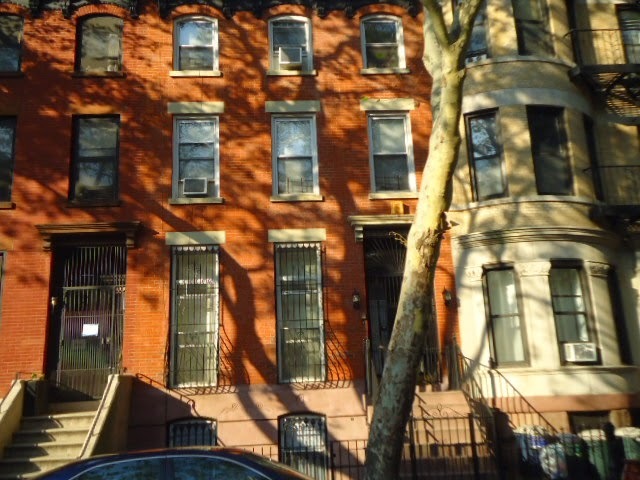 ", 99 St. Marks Avenue was a prime Prospect Heights 5-story just out of reach of many eyes and many budgets. It closed for $2.92M last month to buyers from Manhattan with over a million down. No wonder we were so bullish on the adjacent & vacant 5-stories around the corner at 218-220 Park Place for $2.4M-$2.7M each. 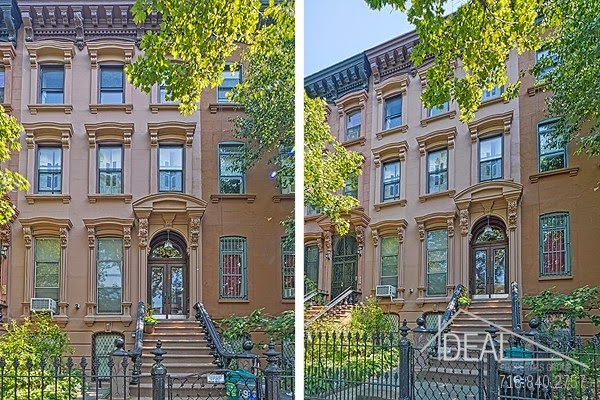 An off-market deal in Crown Heights over $2M?? Not on StreetEasy?? 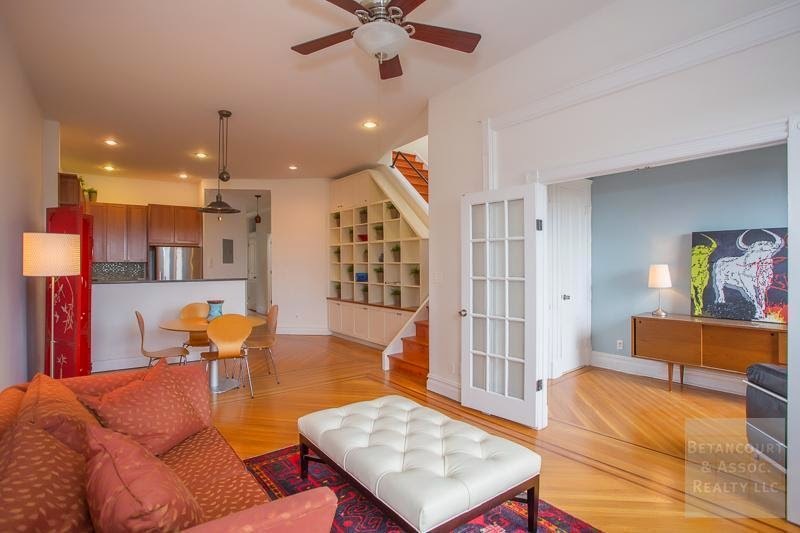 This extra-large 4-Family at 686 St. Johns Place closes for $2.05M cash last month. No wonder Platinum Members are psyched to take down basically the same building around the corner for much less at 711 Sterling Place. 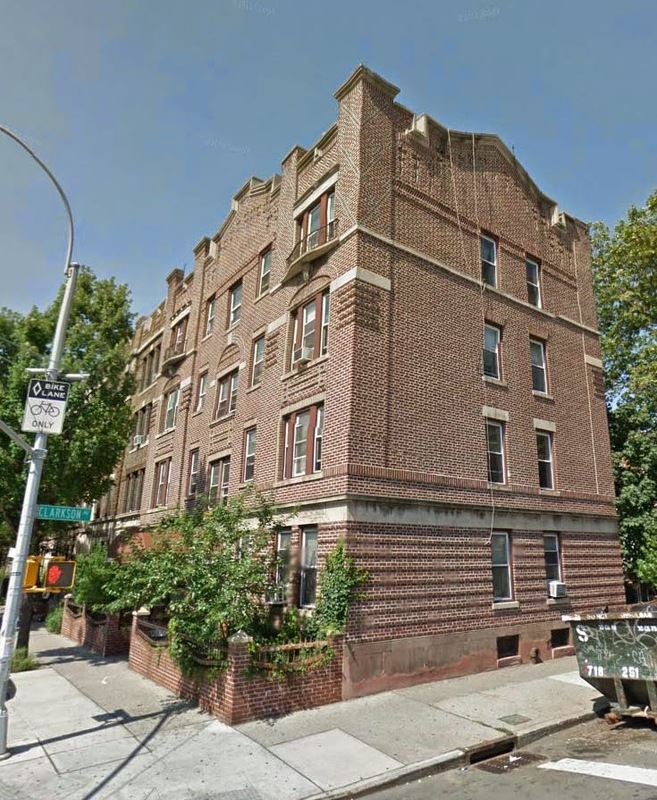 A less than 15' wide million dollar condo in Crown Heights? Oh, it's happening. 568 St. Marks Avenue, #1B with its finished rec room in the basement will tally up like a cheap price per square foot, but that's a lot of money for not that much space. At least it's a 2BR/2 bath with a back yard. Buyers from nearby closed for $999K last month. No wonder other 2/2's in new buildings over here are crushing their own records, in contract "significantly over $1M" like 475 Sterling Place, #3C. Speaking of Sterling Place, across the street at 500 Sterling Place it was news that they're now fully leased and broke neighborhood rental records with their studios over $2,200/month. Even more newsworthy to us is Forest City buying it for just over $48M last month. That's right. We didn't stutter. Nobody wanted to pay over $5M for this dirt (except one), but now it just sold for over $48M, or over $600K/unit. We been watching it since day one, and still can't believe that number. 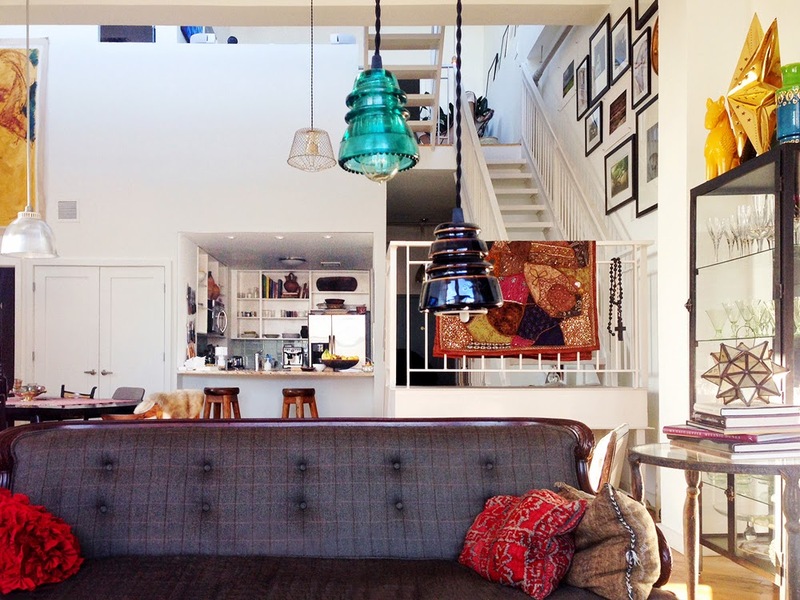 Over in Clinton Hill, north by Myrtle, another loft goes for almost $1.5M. 159 Carlton Avenue, #2B closed for $1.4M last month with about $750K down. This isn't where people expected condos to poke north of $1,000/sqft, but what developers who robotically count condos ppsf down to the penny love to overlook is this: condo buyers don't buy purely by the squarefoot. They buy the dopest condo their money can buy. Compare this to an even fancier condo that just sold for only slightly more at 105 Lexington Avenue. 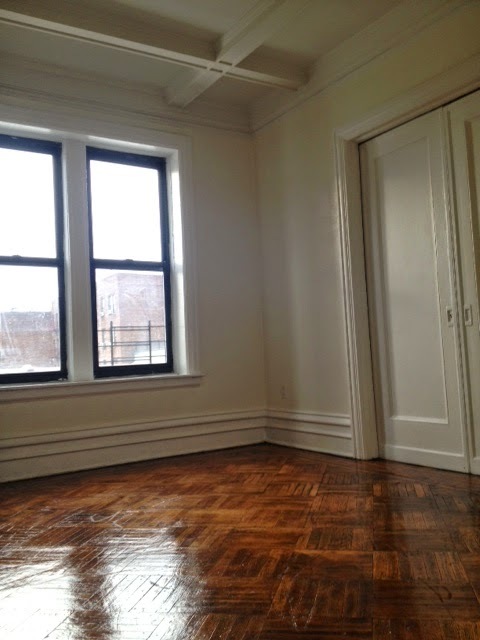 And in Prospect Heights it's up to $1,140/sqft at 238 St. Marks Avenue, #5A to buyers from the West Village. 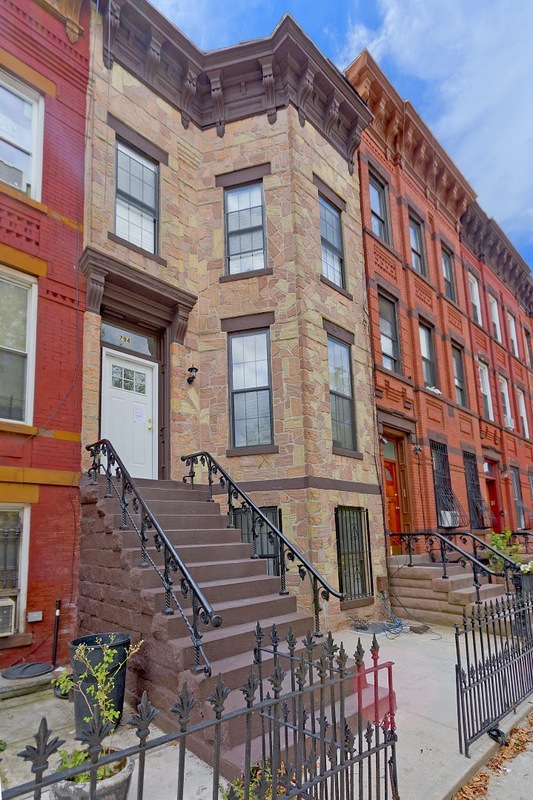 Speaking of buyers from the West Village snatching up Brooklyn condos around $1.4M, head on over to Park Slope where all the sales in 396 6th Avenue have exceeded $1.2M, including unit 4 for $1.37M last month. Some $400K+ down got it done. 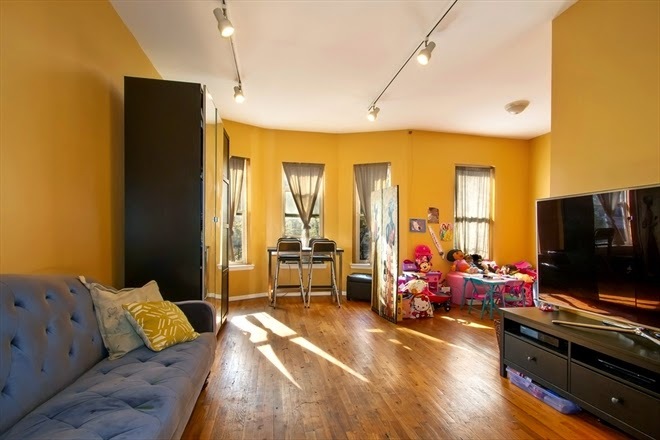 We clowned Fort Greene's 137 Adelphi Street back in 2011 when its asking price around $2M was a joke. It later closed for $1.1M in 2013. In this market, done properly, it lists for $2.75M last year and - after a price drop - cruises to $2.35M in December. Buyers from London made it happen. Once thought of as "no man's land" Clinton Hill, this mixed-use piece at 1082 Fulton Street sells for full asking price of $3.5M in December. 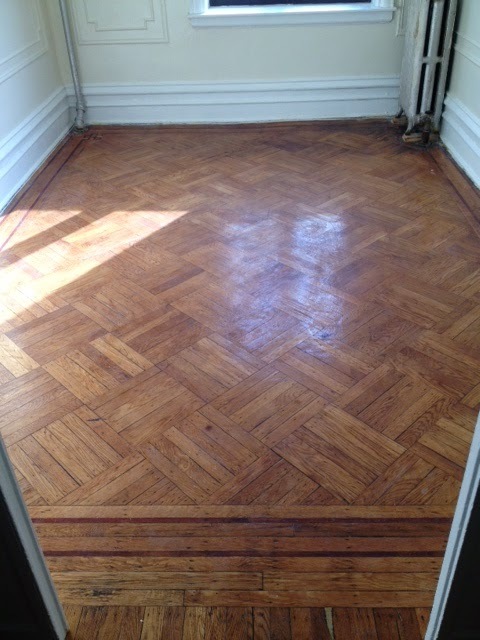 A totally performing asset, you'll see less than a 6-cap like this happening all day in Clinton Hill and beyond. Nobody gave the building next door the time of day years ago at even a third this price. 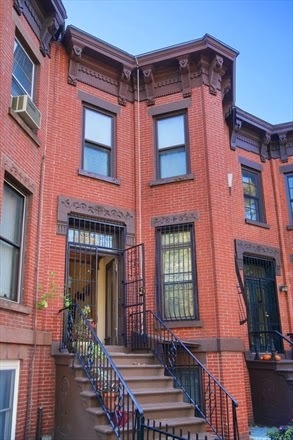 Speaking of "no man's land" Clinton Hill... just a few years ago 184 Lefferts Place was a gem of a foreclosure pick-up under $500K. Then it lists for the run-of-the-mill price for the neighborhood and closes for $2.325M last month. What a different two years and a renovation makes! Back in 2011-2012, it was easy for Platinum Members to hate on the barely-marketed 288 6th Avenue at its asking price of $2.35M. 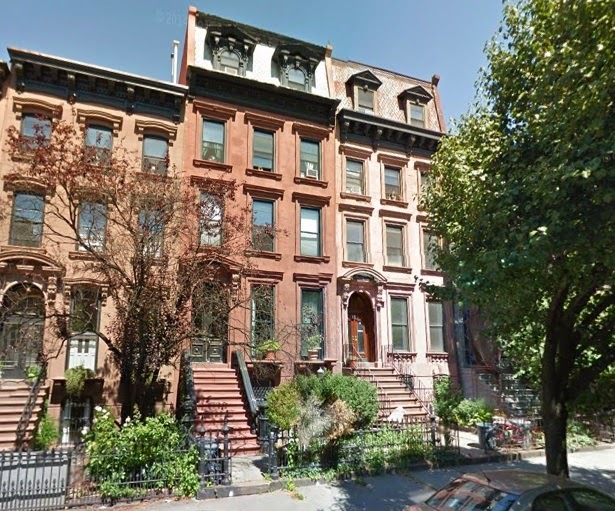 Now it lists for $3M and cruises to $2.8M last month to buyers nearby in Park Slope. 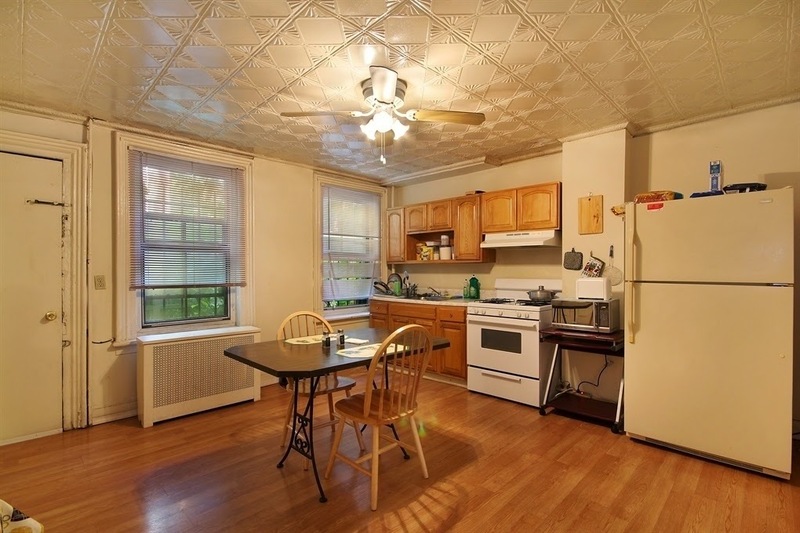 Anything under $2M, though, in Park Slope is bound to be small and need work. 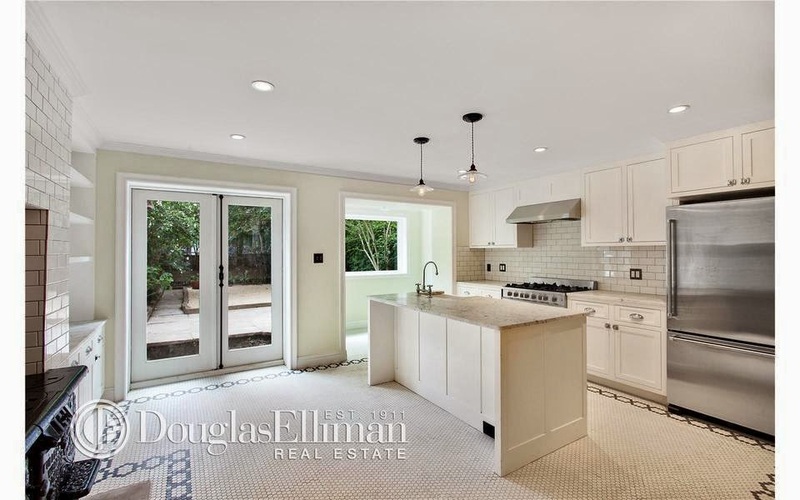 378 5th Street closing for $1.895M last month is no exception. Buyers from nearby in the Slope picked it up with about $400K down. Nobody said Bed-Stuy had to turn into Park Slope, but houses in Bed-Stuy sell for this much or more now! 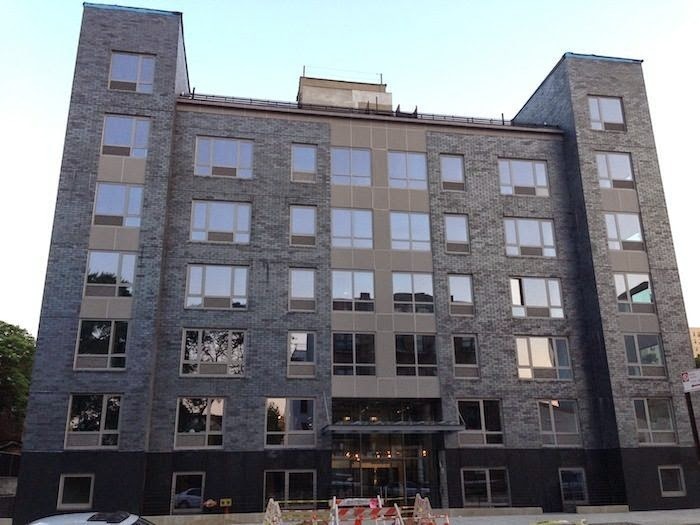 Don't look now, but way deep into Crown Heights, new construction multi-fams are going over $1.1M. 1501 Dean Street was a vacant lot that traded for $120K in 2012. Now it closes in December for $1.166M with over $350K down. When this huge Clinton Hill 5-story corner property (with parking!!) at 230 Washington Avenue hit the market for $4M last year with Corcoran, it kind of scared the daylights out of people. A 5-Family building, even delivered vacant, listed with one of the biggest retail brokers in town, for a price that's been a record in the neighborhood for on and off-market deals. Was it "monkey-see, monkey do" pricing? Was it poised to join the record breakers? Once it's with Corcoran and once the price is that high, most people (including us) kissed it good-bye and gave it the "vaya con Dios" treatment. Even when it dropped to $3.2M months later, and people were chatting it up to us, it still didn't quite sink in. With generic rentals like these, $1,700-$2,000/month has been the underwhelming level here over the past few years. 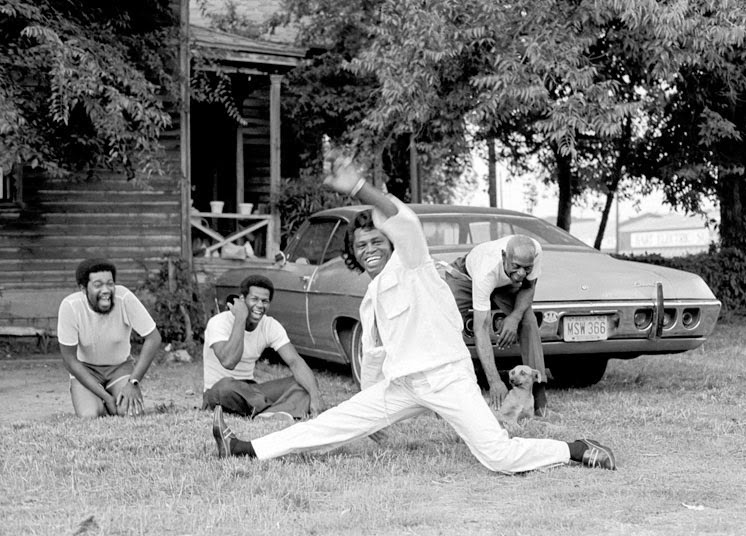 But sometimes the tweener spaces are where savvy people can really step in and do a great deal. So when the house got shopped to us at much lower price, we knew it was deal time and put out the bat signal. 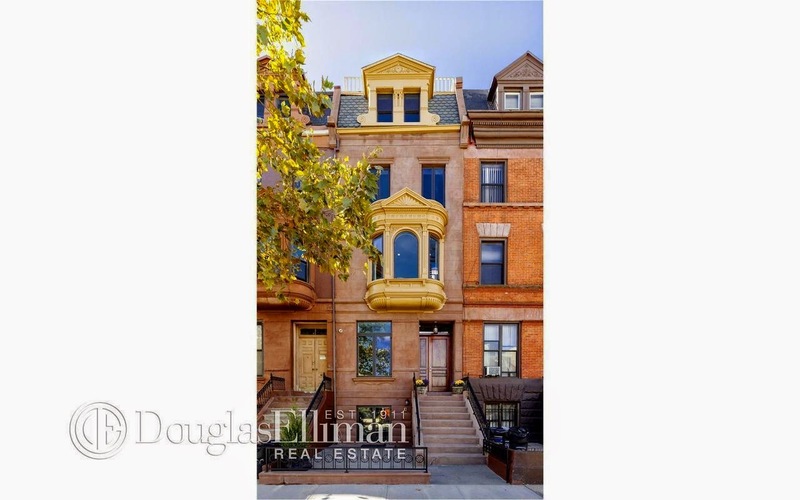 And today the folks who brought you gems like Crown Heights' first proper $2M townhouse listing at 1234 Dean Street are closing 230 Washington Avenue for $2.47M. The plan is to restore the building to its historic glory days and condo convert it into pimped-out slices that more retail buyers can get their heads, their taste, and their budget around. -2 bedroom layouts each with 3 exposures. And these guys are doing quality work in areas to capture that true premium a house is capable of. With townhouse reno's in Prospect Heights pushing $1,300/sqft, this project is still a winner even if it sells out significantly less than that. File post-facto murmurs of "I would've bought that at $2.47M!" in the "Woulda/Coulda/Didn't" folder. We can't wait to see the results from those who are really doing it. If they deliver a product that makes people melt even half as much as their kitchen in 1234 Dean, the market will reward them for it. Ideally: another look at why you can't write off the easy to find retail broker listings either. 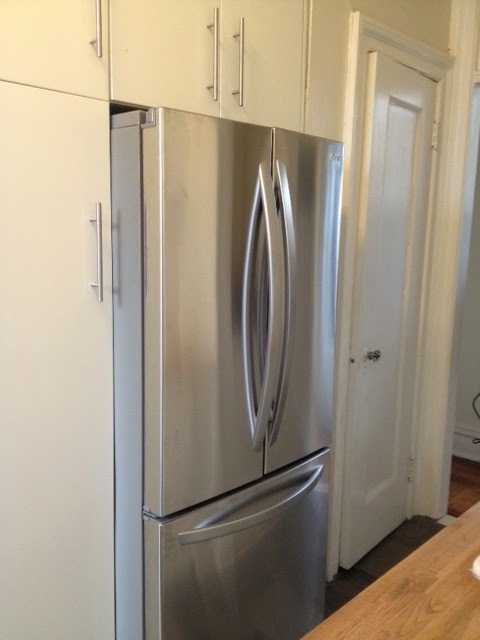 Platinum Members just locked up another fixer-upper pre-market gem in Park Slope for even less than this! 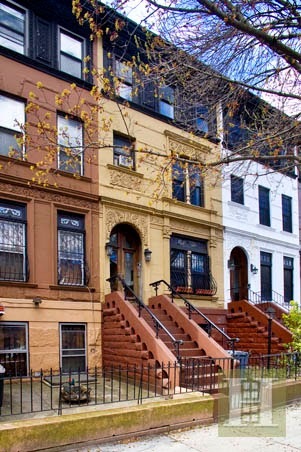 Low supply and high demand in Park Slope puts the best places consistently above $3M, even out on 9th Street. 457 9th Street is a beaut', and buyers from 5th Street close on it with some incredible financing for $3.51M around Thanksgiving. 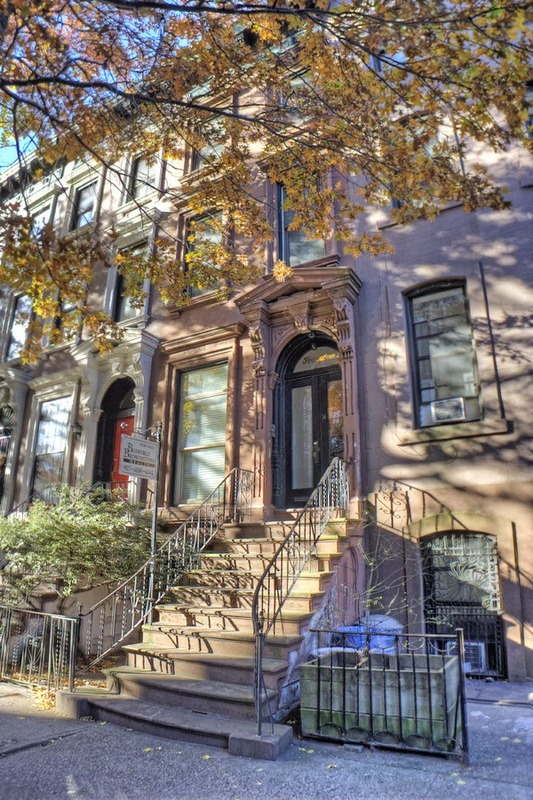 Buyers from Fort Greene who told us their search radius was basically 4 blocks wide hopped across Atlantic to Boerum Hill to close on 441 State Street for $2.45M last month. Just about $750K down for this generically updated house is still a relative bargain for this neighborhood. 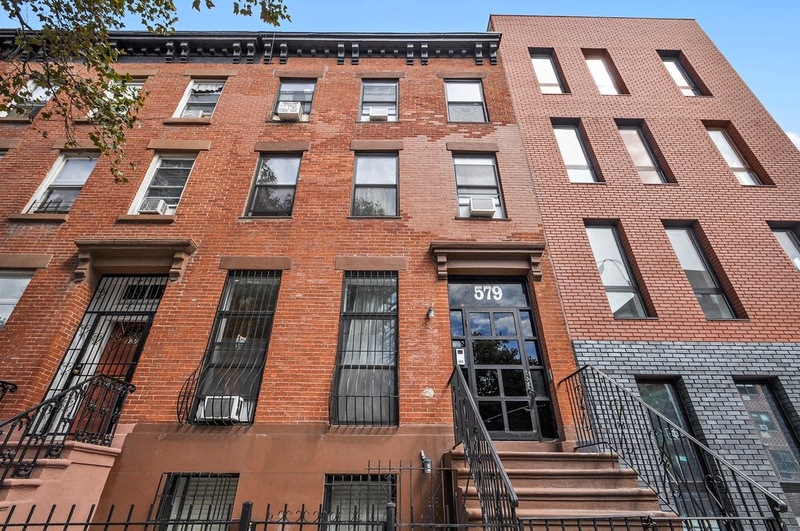 Although with better details than State Street, even the generic renovations on the tweener blocks in Clinton Hill command $2.5M these days. 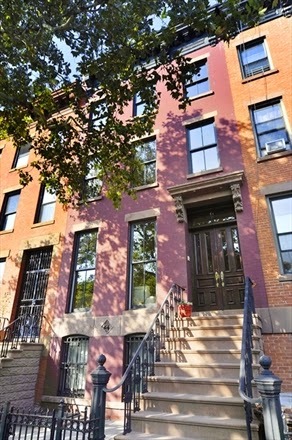 69 Lefferts Place closed last month for full asking price, to buyers from Manhattan with some $750K down. 22' wide is always nice. 579 Classon Avenue may not look like a $2M building to you, or us either, but it closed for $1.995M last month. Clinton Hill/Bed-Stuy border prices have certainly made a leap. Surprising (at the time) Platinum Member closings on this street from last year are starting to look like a straight-up deal. 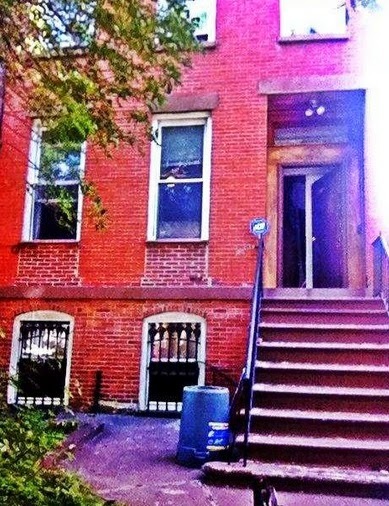 A dead body found in the backyard in October couldn't stop Crown Heights' 657 St. Johns Place from selling. Shopped to us as an off-market FSBO in May for $825K, the bidding war was on right away. Closed for $925K last month. 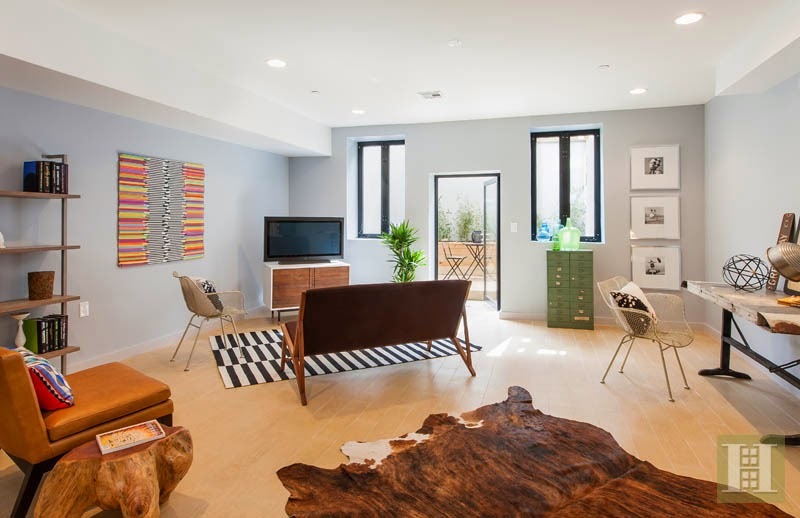 Buyers from Prospect Heights closed on the cute, quirky frame house at 211 Fenimore Street last month for $1.235M with some $250K down. 30' wide lot with a driveway is the way to go sometimes. 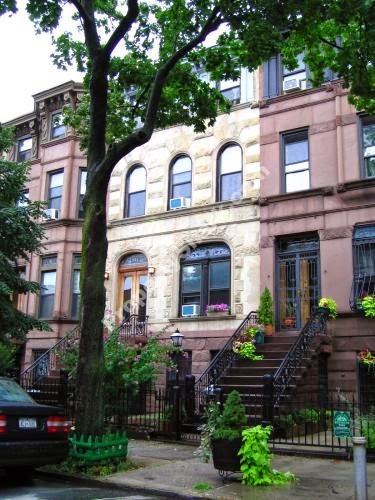 Just ask one of the jewels of Crown Heights 669 St. Marks Avenue. 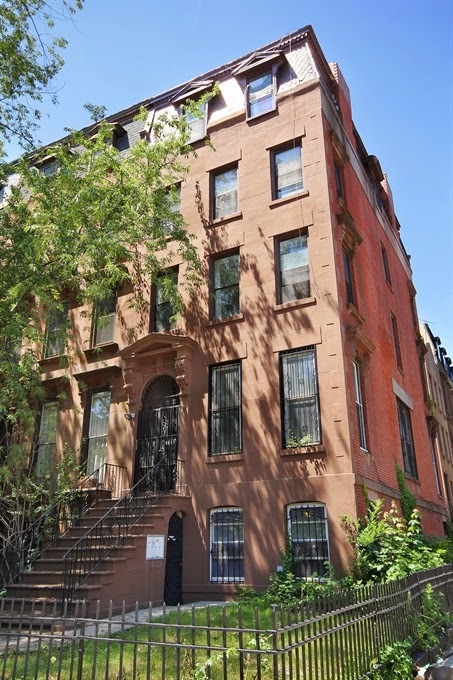 Buyers on the same block in Stuyvesant Heights pick up the estate sale at 169 Bainbridge Street last month for $1.45M. 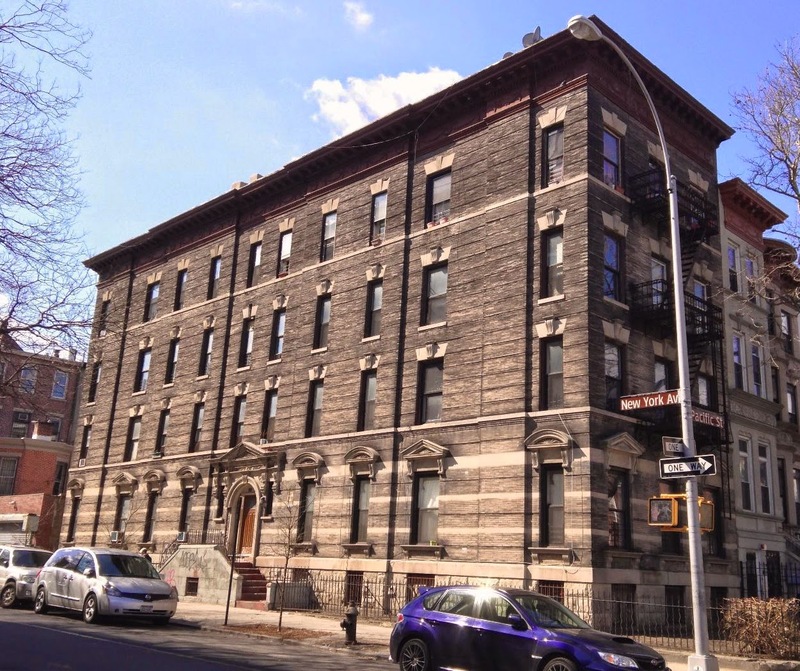 Estate sales deep in Bed-Stuy commanding almost $1.5M? It's happening, with just about $550K down. Or, what the buyers paid for their other house on this block almost 10 years ago. 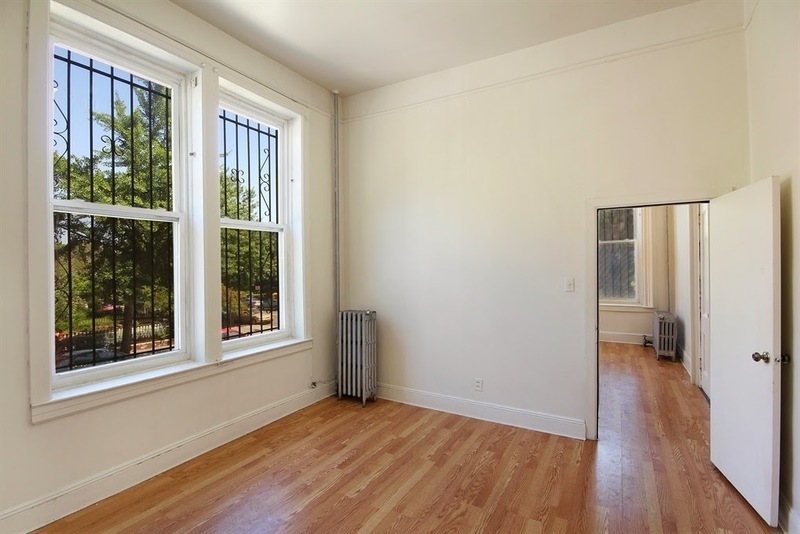 $882/sqft half-way to Bed-Stuy?!?! Well, it's not the first time. Don't look now, but 260 Greene Avenue, #3 sells for $1.374M last month. Not bad for a 3BR duplex with a terrace. 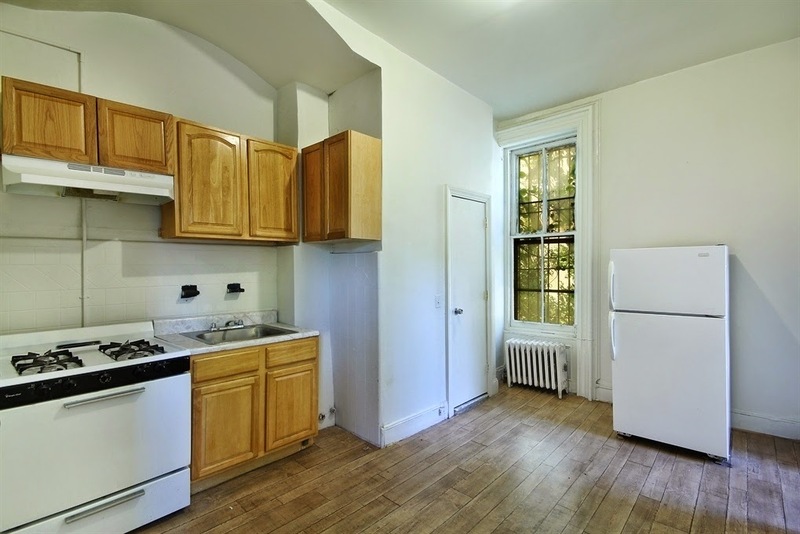 Buyers from the UWS put over $300K down. 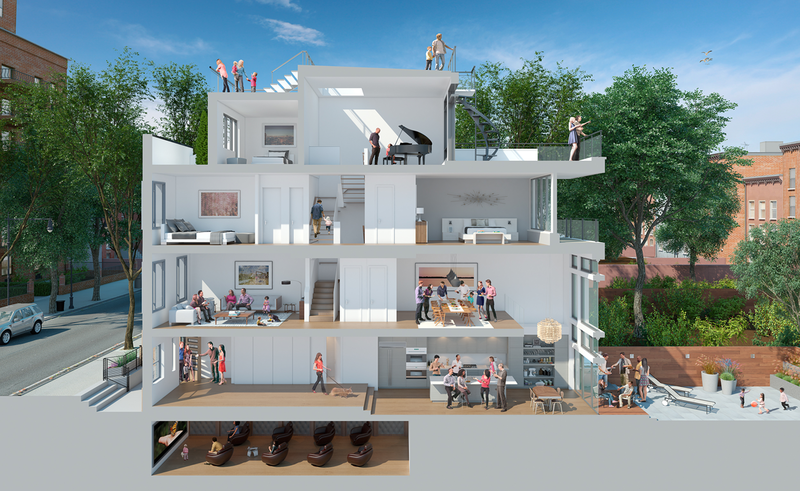 Brookland Capital is cashing in on their serious development bets all over brownstone Brooklyn. 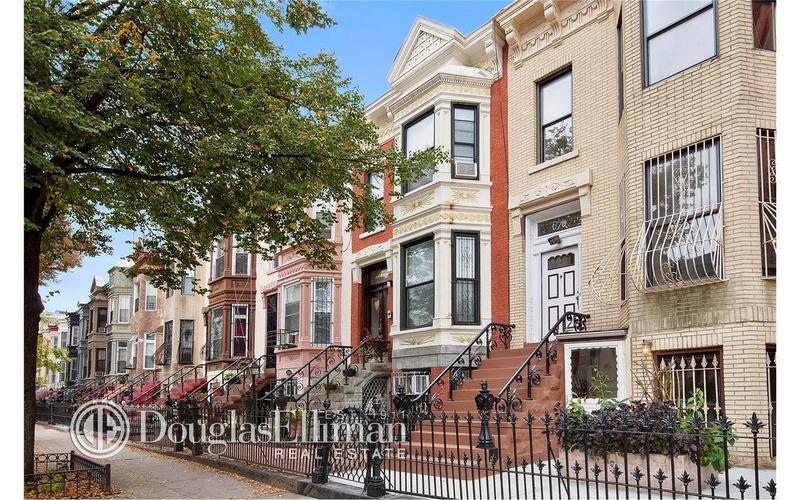 With condo sales like that on this street, it's no wonder HomeCanvasr.com members from Prospect Heights hopped on the entire townhouse at 294 Gates Avenue, closing in December for $1.25M. 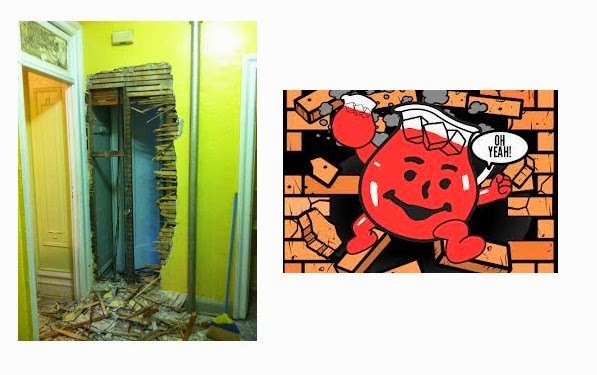 Over in Crown Heights, some Platinum Members hated on the generic renovation of 876 Sterling Place and opted to do their own reno on a house under $1M. 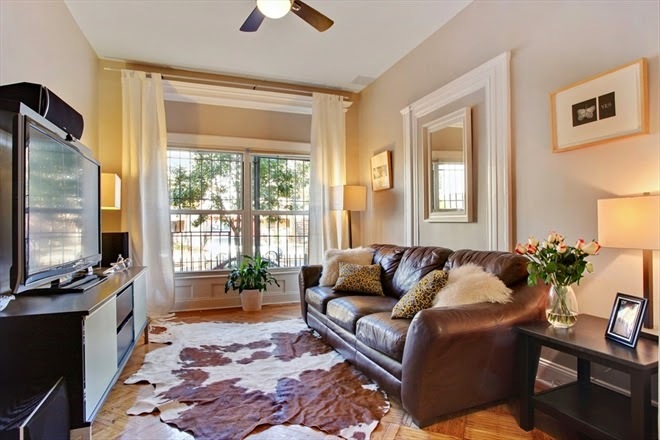 Didn't stop buyers from Park Slope from closing on Sterling last month for $1.225M with about $250K down. And to think we were doing these same houses for under $800K just 2 years ago. 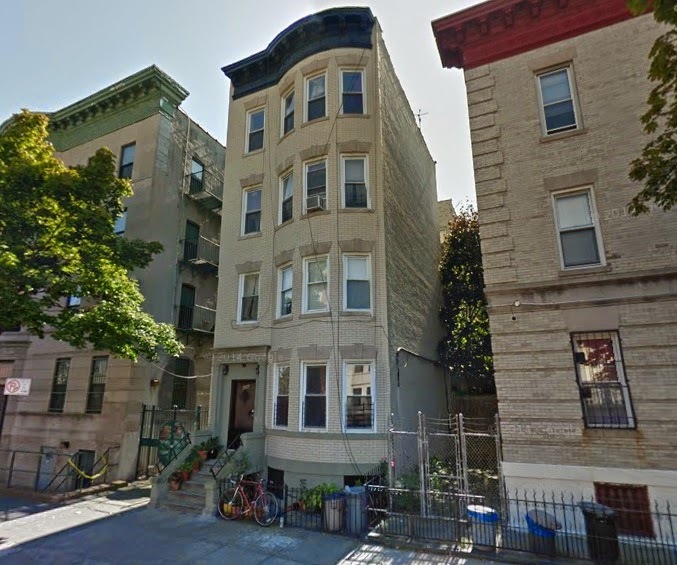 Another apartment on Biggie's old block goes up in the $700K+ range in Clinton Hill. 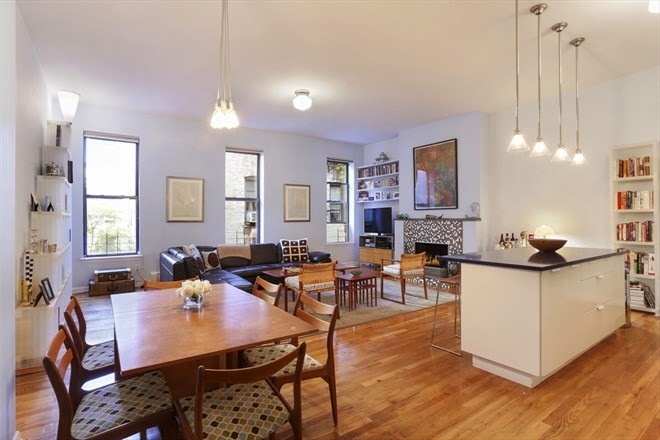 201 St. James Place, #3B closes for $735K to buyers from the same block. 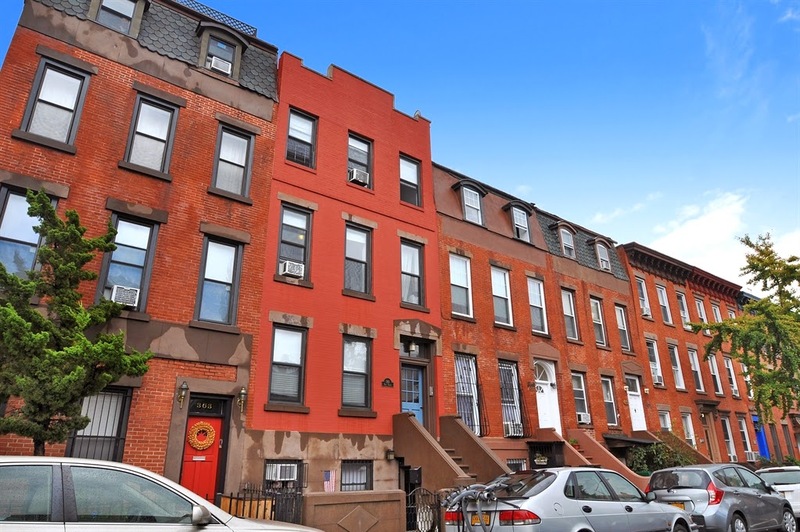 Call this amenity-less walk-up "meh" if you want to, but $700/sqft with some $200K down a block from the train in prime Clinton Hill is just what the doctor ordered for many buyers. On Platinum Member radar before it came out, this ratty little fixer-upper estate sale at 118A Washington Avenue had value written all over it and actually isn't as bad as it seems. 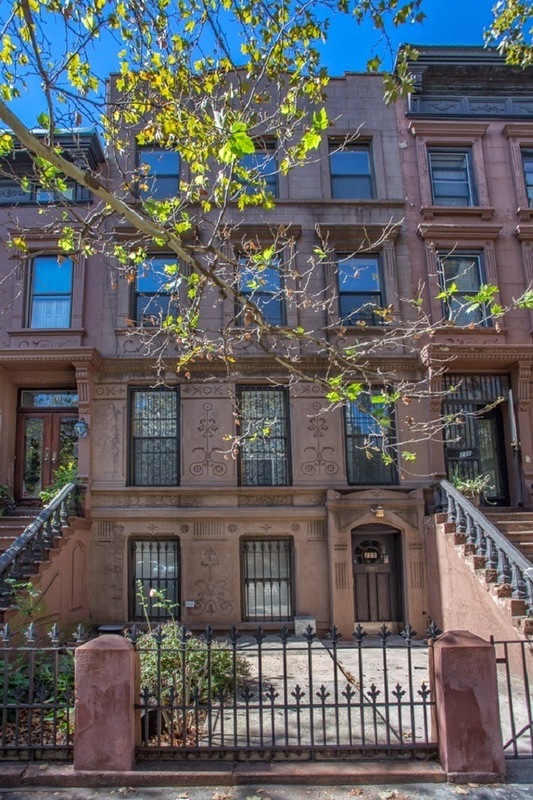 It closed for $1.075M around Thanksgiving to buyers nearby on Clinton Avenue. We clowned the barely 14' wide 14 St. James Place years ago when it was by far not best of breed and couldn't get $1.75M to save its life. 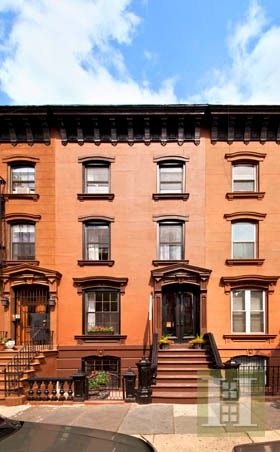 In today's market, buyers from the West Village take down this single family just before Christmas for $2.144M with over $600K down. If doesn't tell you how far this market's come, what will?? Deep, deep in Bed-Stuy between Howard & Ralph, 794 Halsey Street was a slow flip that they actually took the time to stage & style pretty well on the inside. Nothing amazing, but certainly a step up from what these types of flippers are used to. Maybe they figured they had to compensate for the exterior. 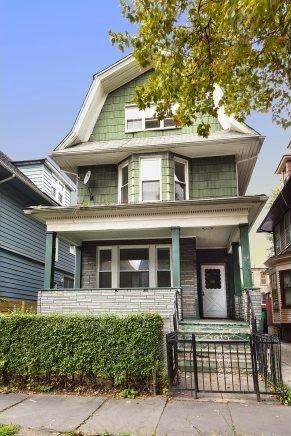 Buyers from Queens closed just before Christmas for $1.06M with some $400K down. It's been a hot minute since we did a "Closings of Note" piece, and there's so many closings that it's hard to even keep up. 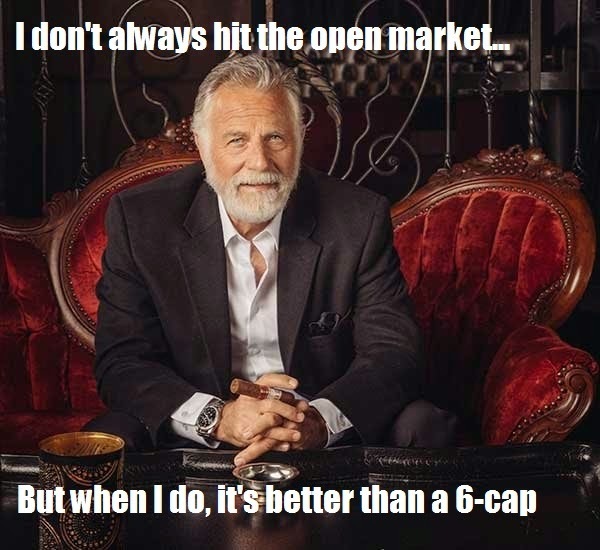 Brokers still regularly ask us, "How do you see the market? Has it cooled off?" First of all, isn't that their job to know, not ours? Second of all, when a listing fairly deep in Bed-Stuy asking almost $2M takes a $100K haircut before going into contract, isn't that still a pretty hot market? Prices won't and can't (& "shouldn't"?) keep going up this fast forever. But can we ever take a step back, (kiss myself) and say, "Damn! 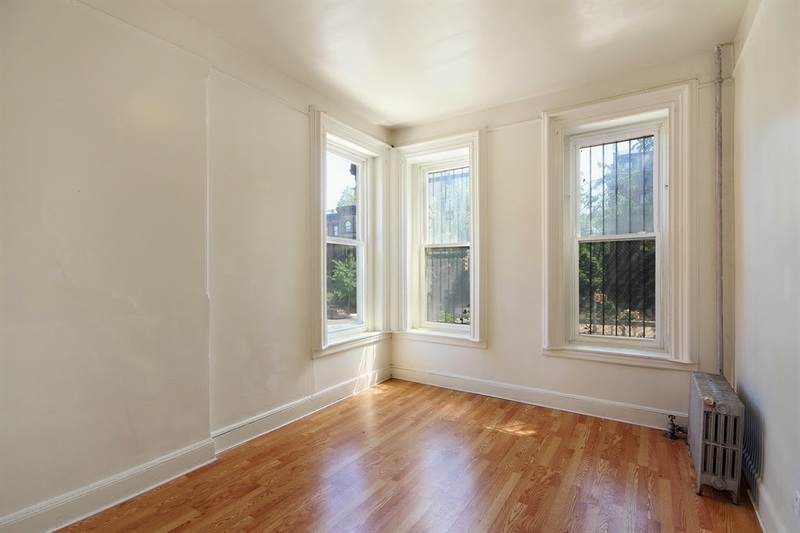 That was a huge few legs up in the real estate market when Bed-Stuy fixer uppers are trading for what people used to think was a nice house in Park Slope prices" ?? As always, the haters gonna hate, lovers gonna love, and the we just let the gosh-dang market tell the real story. As pictured above, as seen first on HomeCanvasr.com, the condo at 105 Lexington Avenue, #4G sold recently for $1.4M. That's right - call it Bed-Stuy if you must, but you gotta call that one of the most expensive condos you've ever seen east of Classon. And pretty darn nice too. Great price for a barely on-market deal. As we told ya when the contract was signed with an asking price of $2.85M, would-be Platinum Members picked up 398 Park Place for $2.55M just before Christmas. Great deals can happen when they're direct! 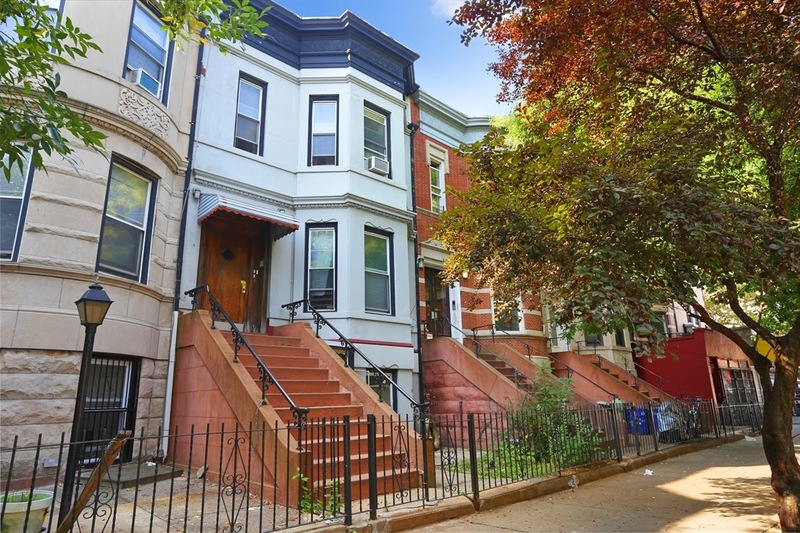 One of the niftiest buys in all of Prospect Heights, especially with less than a million down, especially for a 4-story on a 131' lot. 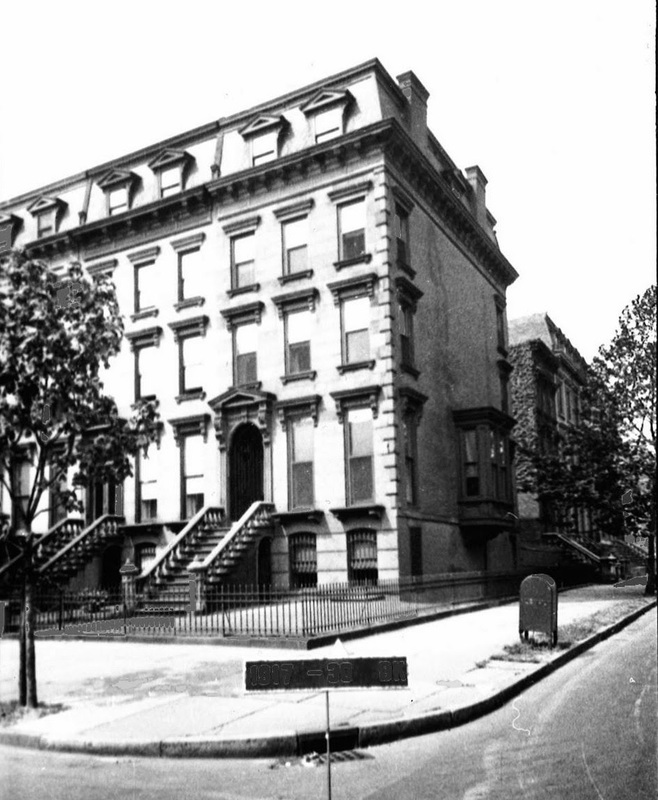 Speaking of Prospect Heights, don't forget the corner beat at 638 Bergen Street, at the corner of Vanderbilt Avenue. This former home of "Beast" is a fairly hefty mixed-use piece with decent apartments above in a way-prime location. The buyer wanted us to tour it for them prior to them buying it. They wanted our estimate for the rentals and condo sales on the apartments, and we were curious to see inside, so we obliged. Then didn't believe the numbers we estimated. Which is kinda funny 'cause then why are you buying it? It closed for $2.9M in late December. 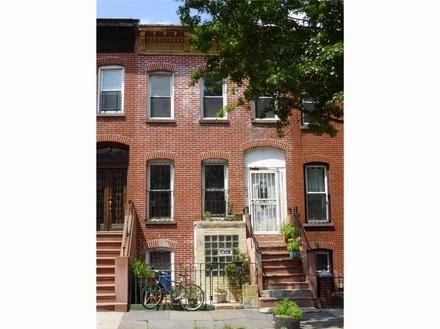 Or hop on over to Nostrand Avenue in Crown Heights were a fixer-upper with a sneaky 4th story closes for $1.42M at 798 Lincoln Place just before Christmas. Right in line with the pricing on a few on and off-market deals on & around this block. This same broker repped his block earlier last year on nicer place, but the 2nd-best product commands the next-best price on the next go-'round. 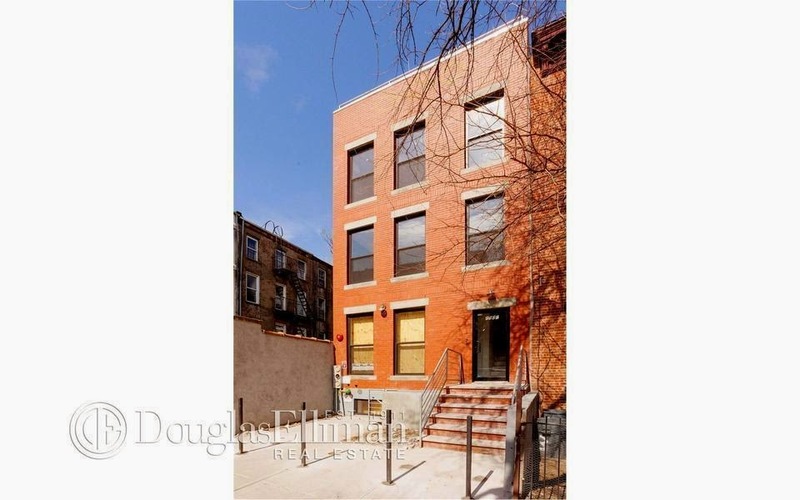 BK to the Fullest readers close the renovated-but-generic, Carroll Gardens-but-Gowanus-y 365 Hoyt Street for $2.525M on New Year's Eve. This purchase doesn't come without compromises, but actually has comparative value for the right buyers when you see another sale that month like 109 2nd Place nearby for $2.75M. 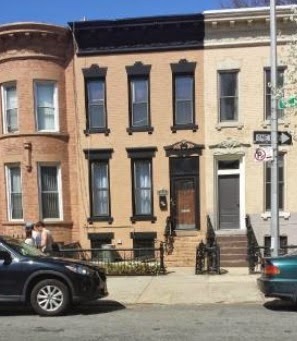 On HomeCanvasr.com since last June, this healthy 8-Family off of Nostrand Avenue, a block from the 2/5 trains at the southern tip of Lefferts and Flatbush, has fielded multiple cash offers over $2M before hitting the open market this week with an asking price of $2.4M. In this market, it's hard to blame anyone for vying for top dollar. 245 Martense Street has all the makings of a buy & hold investor's dream. 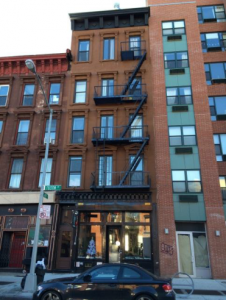 Set up as front & back 2BR apartments, easily used as 3BR's by many tenants, this 25' wide building has unattached sides allowing for windows galore. And windows mean bedrooms, and rental price per bedroom is the most important metric in town for valuing buy & hold properties. The key for rental income in NYC is bedrooms - especially those large enough to accommodate a full-sized bed, couch, and desk. 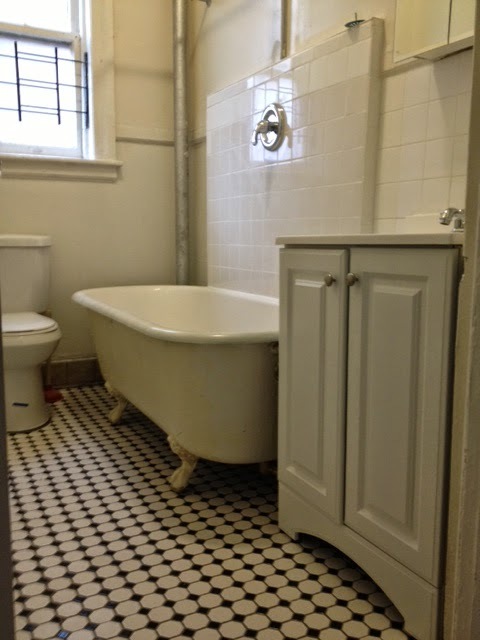 With the old charms of original brick, tile, parquet floors, pocket doors, decorative ceiling beams - all from the 1910's; mixed with a new roof, new boiler, new hot water heaters, new intercom, new electrical service, new kitchens, new baths - all from the 2010's... this building's got the best of both centuries! Some people have called this 2nd tier product in a 3rd tier neighborhood, and they're not too far off. The tremendous value proposition for dozens of tenants still remains. Even at the top rents in the building, whether used as a 2 or 3BR, the $700-$1,050/BR levels are still a very attractive alternative to tenants for this caliber of product this close to the train. 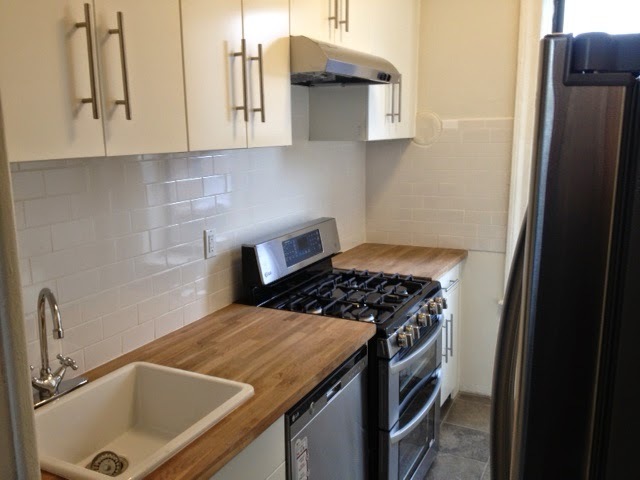 Tenants coming from Williamsburg, Bed-Stuy, Prospect Heights, and Ditmas have found these apartments the perfect fit. And they're still very competitive with $1,200+/BR pricing in Crown Heights. The building is fully rented at the moment and can be delivered with as many as 2 vacancies. Most of the units are free market, half of them are renovated, and the 2 remaining stabilized units have legal rents higher than market rent. Rent is on time, paperless, and easier than Apple Pay - automatically deducted from tenants' accounts at the beginning of the month. This is a totally turnkey buy & hold operation with the next leg up plainly in sight. If an 8-Family in a better location can trade for $2.3M and an as-is 1.8% cap, what is 245 Martense worth at a 5% cap or better? If an 8-Family nearby can trade off-market for $1.6M not even grossing $120K, what it is 245 Martense worth grossing $175K or more? Only time & the market will tell. This building, affectionately named "The Old Man", doesn't really have much explaining to do on its valuation. Ideally: this property's exceeded projections for over 2 years, why stop now?